We handle all major kinds of painting services. 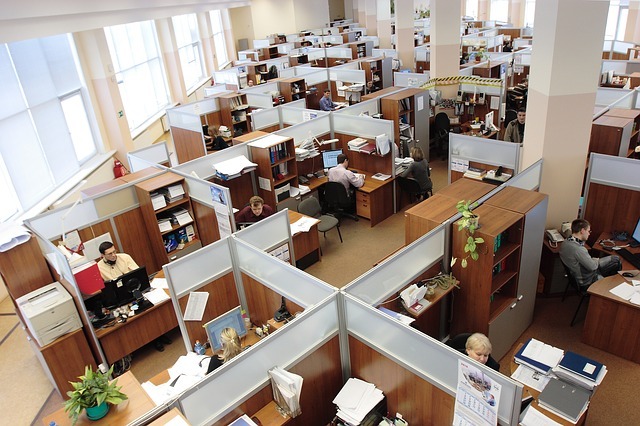 When you walk through your home or office space, do you feel there needs to be a change? We know you how you feel, and we want to help. We can start by giving us a call and schedule a free, no-obligation professional consultation and one of our expert painting contractors will come out to discuss your best painting solutions and also provide you with an accurate estimate. Our painting specialists team here at The Painting Pro Guys is fully licensed and insured, and can assist you in taking your project to the next level. We have been proudly serving the home and business community in Sugarland, TX and the surrounding area for many, years. If you are in need of a certified professional painting contractor, turn to The Painting Pro Guys! Sugarland locals deem us as the most affordable painting contractor company they can rely on to accomplish their painting job precisely and quickly. So what are you waiting for? Join our long list of satisfied and happy Sugar Land customers now! Call and Schedule a Free Estimate! When you hire The Painting Pro Guys, you can rest easy knowing that you are working with the best of the best of Sugar Land painting contractor from beginning to the end of the project. We make sure to pay very close attention to every detail. If needed, we caulk all cracks in woodwork, fill any nail or screw holes, and repair all drywall. Subsequently, we safeguard your home and all belongings. Floors are covered by plastic or builders paper and taped down at the edges. Then we prime all patchwork and finally spray with premium quality paint. We also use paint brushes and rollers and when necessary. Our qualified staff cares about your property, so they make every effort to keep the job site neat and tidy and maintains minimal to no waste. Our last step is to conduct a final inspection of the property with you to see if everything is in order and to your specifications. At the end of the day, all we want to achieve is your 100% satisfaction, because we are not happy unless you are completely happy. The Painting Pro Guys are locally managed by a team of highly skilled painting technicians who are committed to providing the highest quality painting services while getting the job done efficiently and quickly. We will care for your property and personal belongings as if they were our own. The job will be done professionally, and our highly trained and experienced team will leave the project site clean and tidy; with no mess and no trace of us left behind, except the amazing results of a job well done! The Painting Pro Guys are well trained and highly experienced in commercial painting jobs and are always delighted to provide professionalism and exceptional quality paint for your enterprise. Whether it is a store front, office complex, or condominium building; we can do it all! We are fully licensed and insured for your safety and protection as well as peace of mind. We are fully equipped to paint at any height, whether exterior or interior or both. We have multiple teams who can get the job done accurately and fast. If you are searching for the best commercial painting contractor in Sugar Land, look no further than The Painting Pro Guys! Request a free assessment today and schedule a meeting with our expert painting consultant! We are a full service paint company gladly providing professional interior and exterior painting for all local homes and businesses in Sugar Land and the surrounding area. This full range of painting services includes garage painting, fence painting and staining as well as wallpaper removal and power washing. Like we always say here at The Painting Pro Guys, there is no job too big or too small. We are happy to do it all, and proud to do it best!